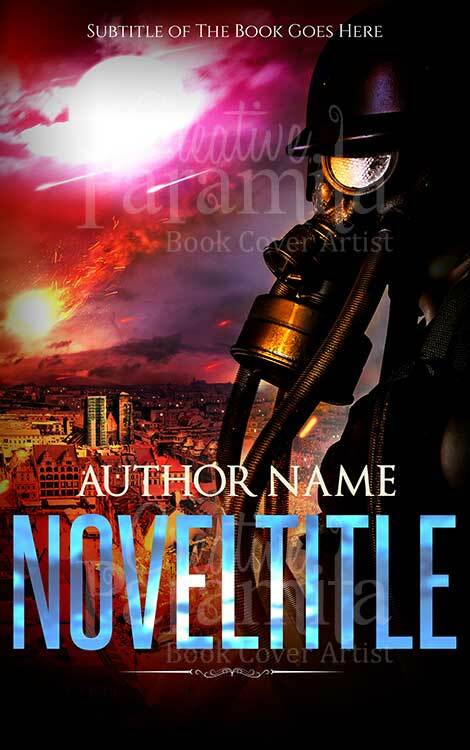 Stop her – she’s trying to escape! 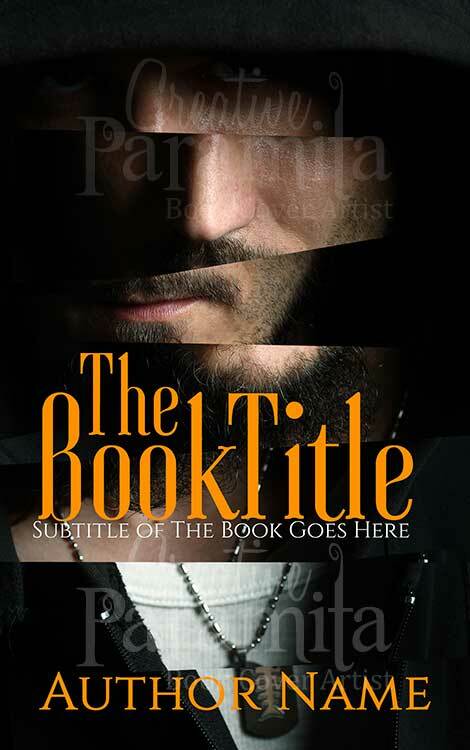 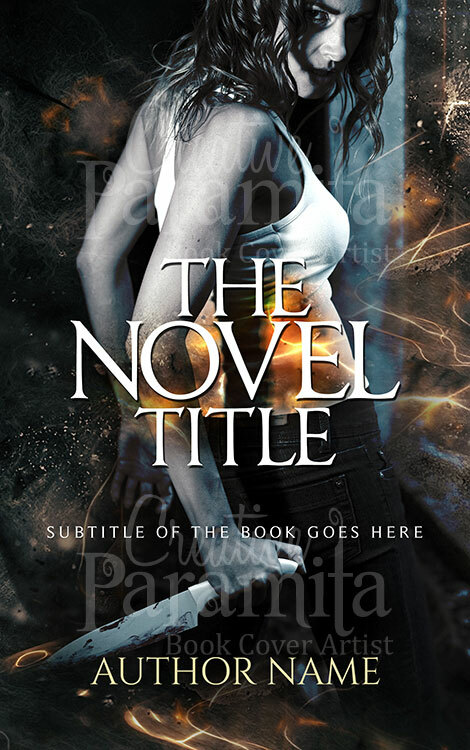 The perfect eBook cover design involving a prison, a badass female protagonist or a dark story that follows the depravity of modern classics such as The Hunger Games, you can use this premade book cover to set the stage for any title. 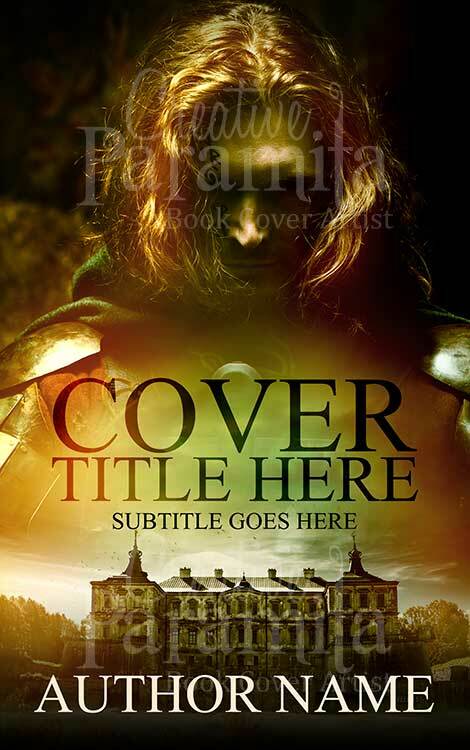 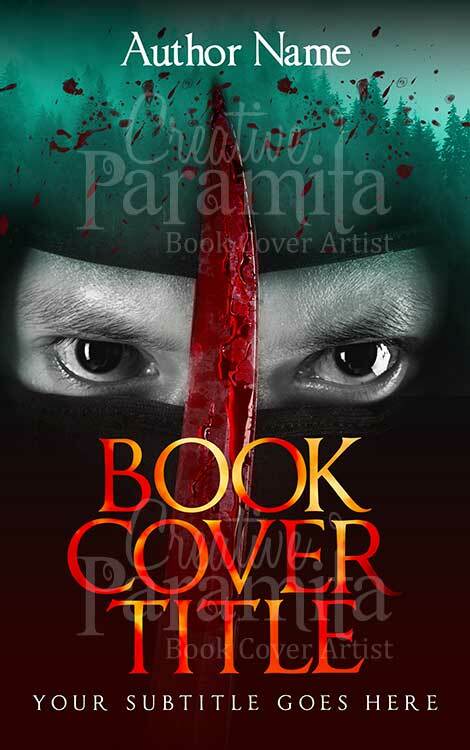 The dark and easy to work with undertones mixed in with the mysterious imagery being used allows for a simple and effective way to sell this eBook cover as a perfect representation of your main character(s), the themes within the book or even just to catch the public’s attention immediately!